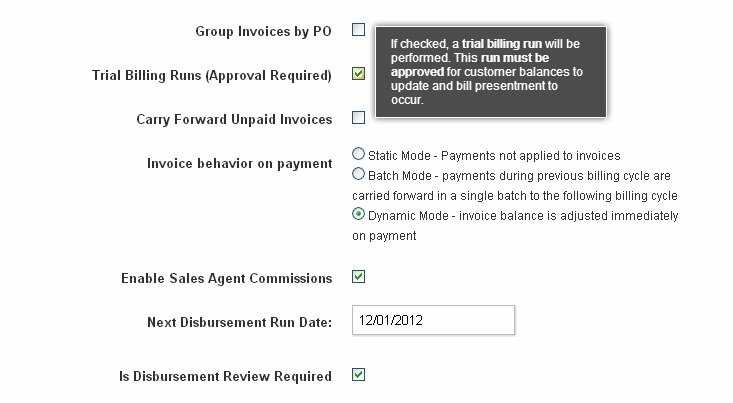 Runs with Approval” checkbox as shown below. 2. 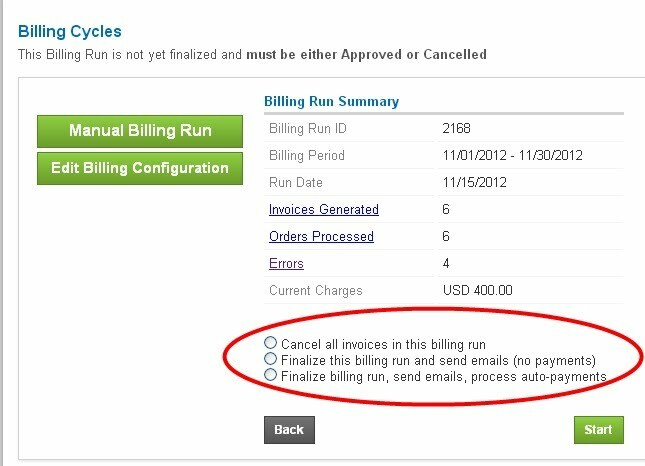 The amounts from the invoice will not be applied to the Customer’s account balance.